Amethyst – This transparent violet colored stone represents the ray of forgiveness and transformation. It is the ray of both Master Saint Germain and the new era. Therefore, its energy helps harmonize our feminine genes, as well. It provides us with compassion, mercy, liberation and helps to change all that is negative into positive. It also clears the mind of negative thoughts. 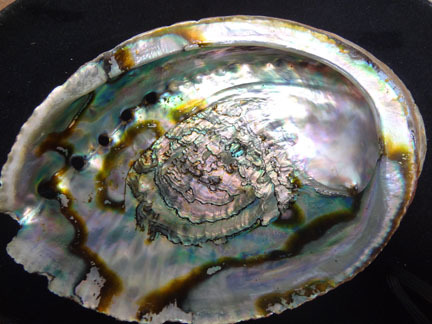 Mother of Pearl – This transparent white stone represents the combination of the seven rays and symbolizes ascension, purity and resurrection. It is an energy accumulator, which amplifies the bio-energetic field, transforming negative energy into positive. 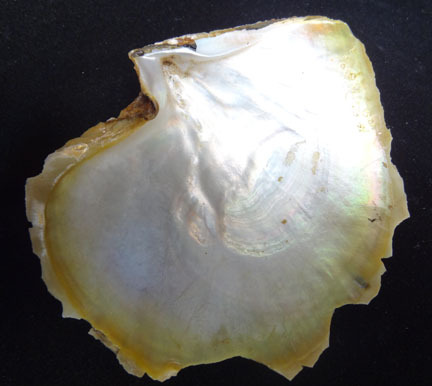 Within Mother of Pearl is Nacar — a golden yellow stone that works with the golden yellow ray and provide illumination, initiative, imagination, divine intelligence, sacred knowledge and wisdom. Andean Opal – This semi-precious stone comes in various colors. It is good for stabilizing the nervous system and fighting allergies. 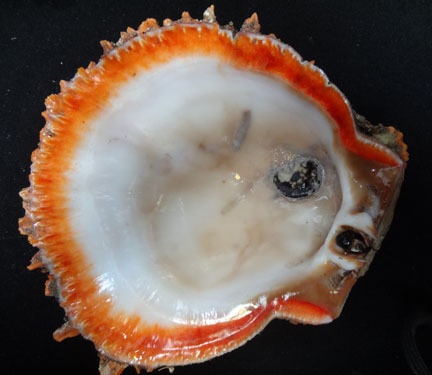 Chorito or Purple Spondylus – Originating from large Peruvian mussels, chorito and purple spondylus work with the violet rays of forgiveness and transformation. 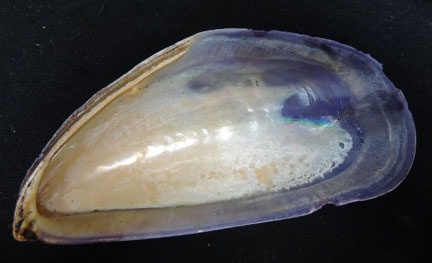 They have the same qualities as amethyst and all other violet stones, whether opaque or transparent. 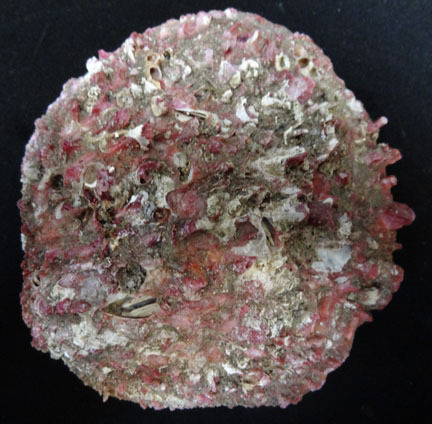 In pre-Inca (pre-Inka) times, Purple Spondylus was considered more valuable than gold. Black Onyx (Onix) – This black stone rejects and neutralizes low vibration energies, such as hatred, resentment, envy, ill will and evil. Rose Quartz – This rose colored stone opens the doors to unconditional cosmic love: giving without expecting to receive. It symbolizes beauty, cohesion and tolerance. Lapis Lazuli – This blue stone works with the crystal blue ray. It amplifies the field and power of the bio-energetic body (Astral) to make it stronger, provides protection and elevates one’s faith. 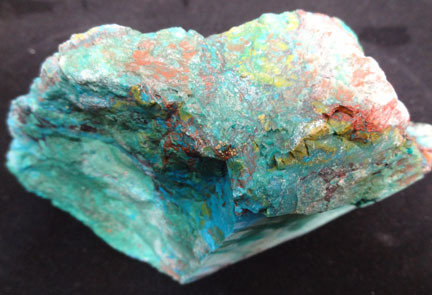 Turquoise, Malaquite, Copper Oxide– These blue to green stones work with the ray for healing the physical, mental or psychological and spiritual bodies. They provide concentration and the truth. 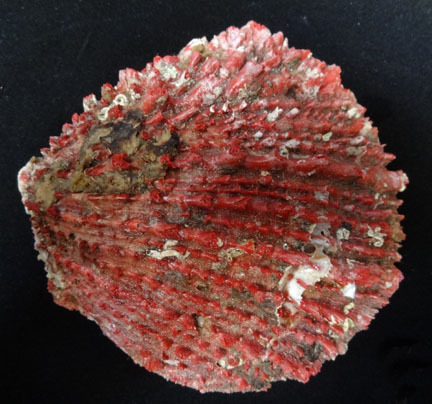 Spondylus– From a sea shell known as mullu in the Inca (Inka) language, spondylus works with the golden ruby (orange) ray. It provides a state of inner peace in all we have created and in our relationship with the outside world, as well as grace, serenity and patience.